28/8 - Extensive work done on main engine, call to view! This is a great boat on which to enjoy the long Mallorquin days on. Perfect for entertaining, heaps of deck space. 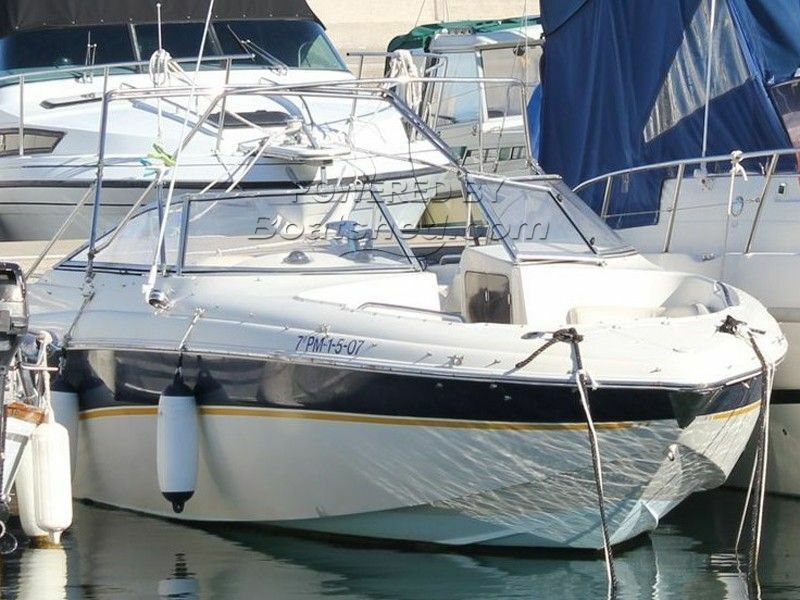 This one - owner boat has been well - maintained since new, and very lightly used, hence the low engine hours. She is currently being antifouled and serviced underwater, so as to be ready for the forthcoming season. Possibility of continuation of mooring contract, in a great location on Mallorca. STOP PRESS - NOW ANTIFOULED, FULL ENGINE SERVICE, RAMS, ANODES, POLISHED AND READY FOR THE SEASON IN STYLE, CONTACT US FOR A VIEWING! This Deltamar Marea 275 has been personally photographed and viewed by Rory Gillard of Boatshed Palma. Click here for contact details.